Despite the myriad of ‘atmospheric storms’ that we’ve been having in Northern California, and limited amounts of sunshine in between, we at Ticket Chocolate are forging ahead with marketing our spring line of products even though it isn’t yet spring. (19 days left but who’s counting?) Why are we doing this? 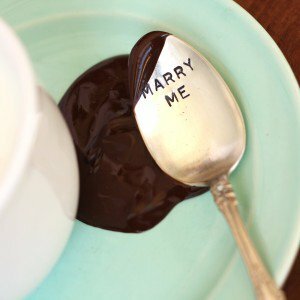 Because it makes us happy looking forward and we can’t wait to share our couverture chocolate confections with you. 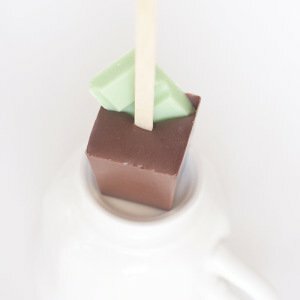 Our spring line of hot chocolate sticks look to nature for inspiration, and come in a variety 3-pack or in single sticks. Each stick is infused with fruit essential oils or powder and topped with dried zest or fruit. 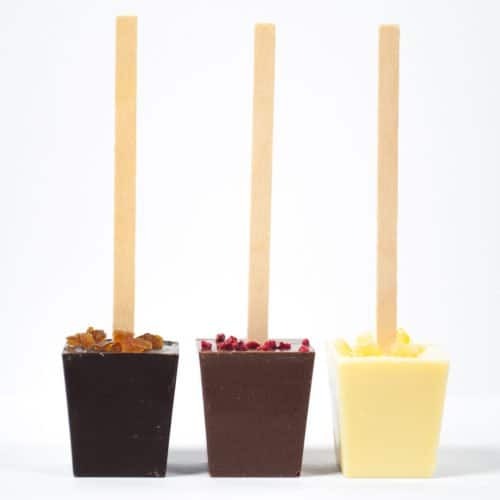 The three flavors are refreshing and are blended with three types of chocolate: Dark Orange, Milk Chocolate Raspberry and White Chocolate Lemon. 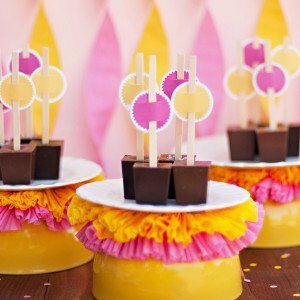 They are beautiful and tasty! 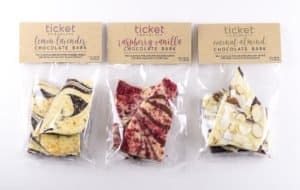 We have several new products that are coming out of the Ticket Kitchen including a botanically-based line of chocolate bark that we are über excited about. 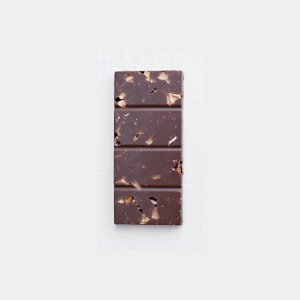 We take blends of our couverture Belgian chocolate and add infusions of essential oils as well as natural inclusions to top it all off. 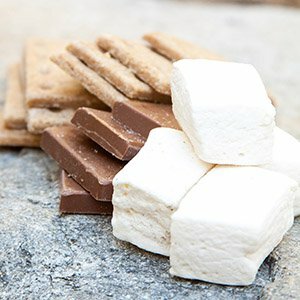 Our current line includes the following flavors: Raspberry-Vanilla, Lemon-Lavender and Coconut-Almond. 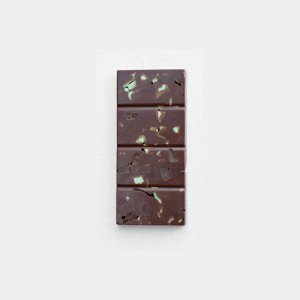 It is a delicious and refreshing pairing! 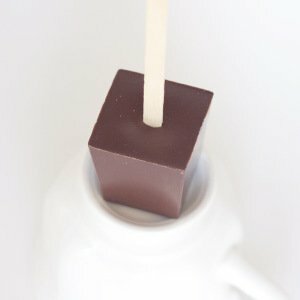 For Easter, we have our tried and true Belgian Milk and French Truffle hot chocolate sticks topped with two premium candy-coated Easter eggs that make fabulous treats for kids and adults alike. Additionally, we have our staff-favorite — peanut butter ganache-filled, dark chocolate bunnies, which offer a taste experience with every bite. 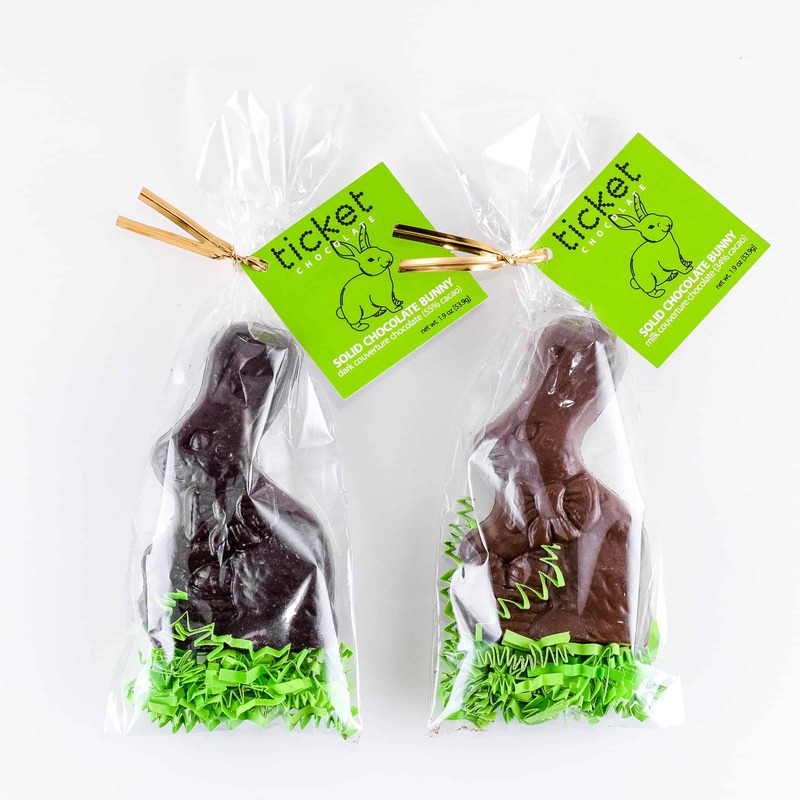 New to Ticket this year for Easter are our solid Belgian chocolate Bunnies which are perfect for gifting. 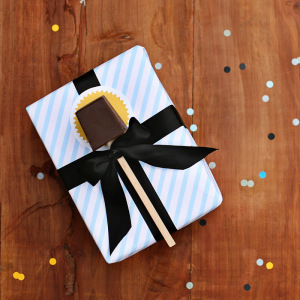 They are every bit as wonderful as they are cute, and come in milk or dark chocolate! 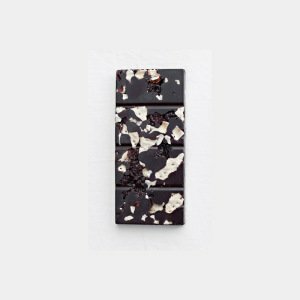 Whether you want to treat yourself or send a gift for spring, we can work with you to put together a collection of our couverture chocolate confections. 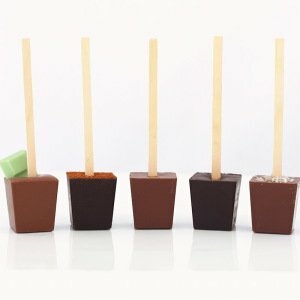 Just give us a call at 916.626.1871 or order online at ticketchocolate.com.